Includes: – Sports Turf – Grassland – Studland – Paddocks – Lawns – Parks. Plusbac Grow is a highly beneficial microbial, liquid balancer made from the fermentation of molasses, water, lactic acid bacteria and photosynthetic bacteria. When Plusbac Grow is sprayed on grass as a folia application it fights certain pathogenic fungal diseases, which in itself means more toxic chemical pesticide and fungal residues can be reduced. 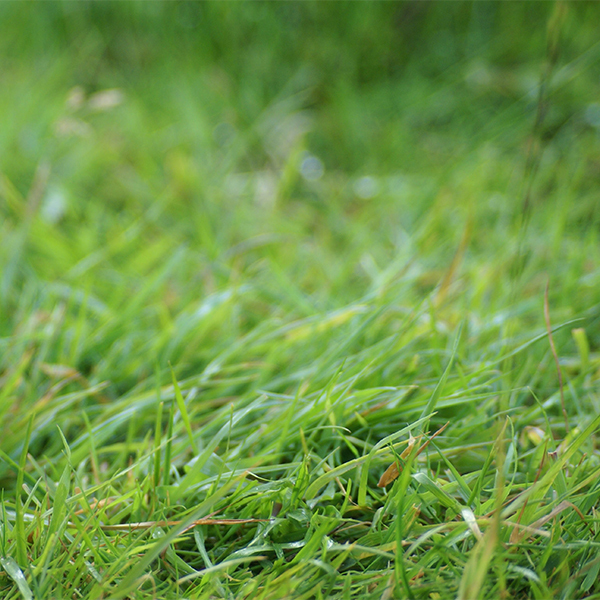 Beneficial microbes help strengthen the grass from the beginning, (If seeds or young grass are sprayed) making them less susceptible to pests and fungal infestation and ensuring better grass growth. Movement of microbes help to make available more valuable trace elements and minerals to the roots which are taken up by the grass. Plusbac Grow can be sprayed over grass at a dosage of 20l to 1ha. 20l needs to be diluted with 300l of chemical free water. Do not spray in strong sunlight, morning or early evening being the optimum time.